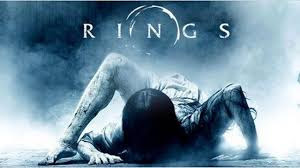 The legend of Samara takes a chilling turn in the new chapter of the hit Ring franchise,RINGS, which comes calling on Blu-ray Combo Pack, DVD and On Demand May 2, 2017 from Paramount Home Media Distribution. Dare to watch on Digital HD two weeks early on April 21. About Paramount Home Media Distribution Paramount Home Media Distribution (PHMD) is part of Paramount Pictures Corporation (PPC), a global producer and distributor of filmed entertainment. PPC is a unit of Viacom (NASDAQ: VIAB, VIA), home to premier media brands that create television programs, motion pictures, consumer products, and digital content for audiences in 180 countries and territories. The PHMD division oversees PPC’s home entertainment and transactional digital distribution activities worldwide. The division is responsible for the sales, marketing and distribution of home entertainment content on behalf of Paramount Pictures, Paramount Animation, Paramount Vantage, Paramount Classics, MTV, Nickelodeon, Comedy Central and CBS and applicable licensing and servicing of certain DreamWorks Animation titles. 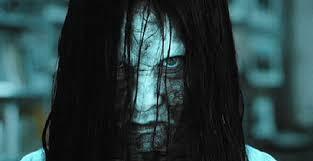 PHMD additionally manages global licensing of studio content and transactional distribution across worldwide digital distribution platforms including online, mobile and portable devices and emerging technologies.